NFU Sugar said it was extremely concerned about the impact on growers of British Sugar’s decision to take down its online grower portal for an indefinite period in the middle of the sugar beet campaign. Chairman of the NFU Sugar board, Michael Sly, said: “I think I speak on behalf of all growers in expressing my disappointment and frustration that this has happened. “This portal provides the information that growers and hauliers need to get beet into British Sugar factories. It isn’t just a nice to have – it’s business critical. “NFU Sugar will closely monitor the effectiveness of the interim measures British Sugar puts in place to communicate with growers and hauliers. “More generally, we are concerned about the continued, historic, lack of investment by Associated British Foods into British Sugar. 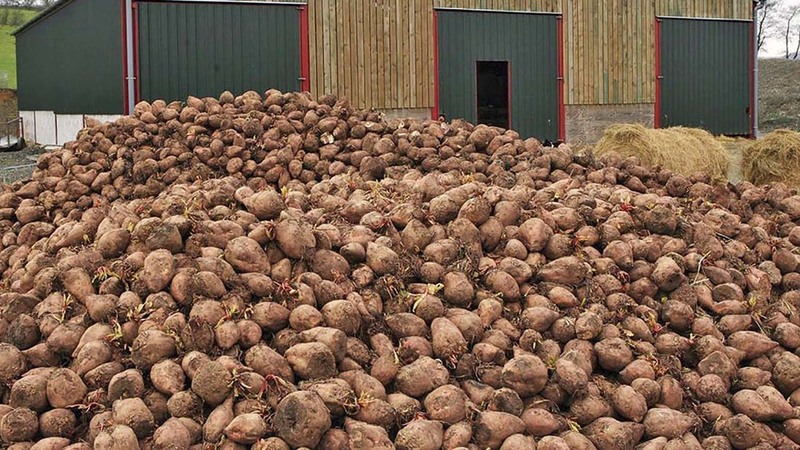 Colm McKay, Agriculture Director, British Sugar said: “We have been experiencing technical difficulties with the our online Beet Account system. To investigate the cause of the problem and understand how to fix it the system will be down for the near future. “We appreciate this will be frustrating for our growers and hauliers but our priority is to ensure the system is fully operational. In the meantime we have put in place a number of plans to provide support and minimise the disruption,” he said. “These have included extending the hours for our Grower Services helpdesk, providing paper copies of documents and speaking to growers directly to offer support.